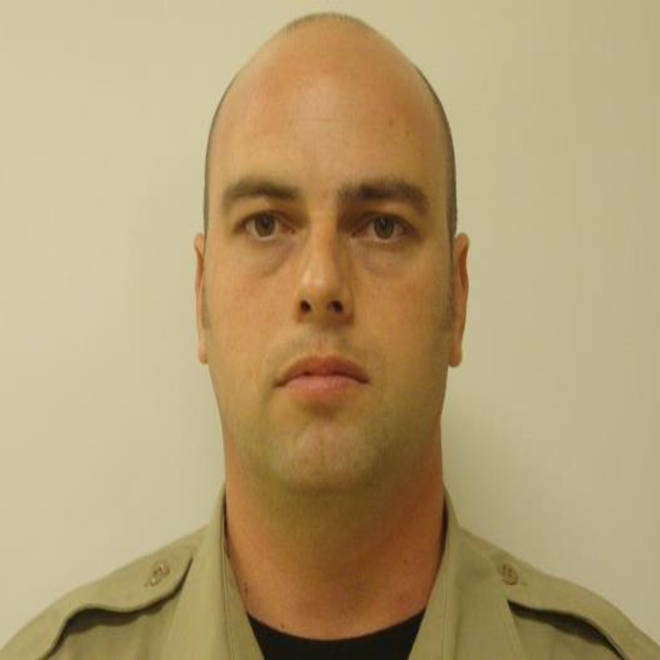 Oconee County Jail Deputy Dewayne Powers was fired for sending a Facebook friend request and texting a 23-year-old female inmate while she was still in jail. Authorities in northeast Georgia say a jail deputy was fired and another resigned after they sent Facebook friend requests to an inmate while she was locked up in the county jail. Oconee County Sheriff's Chief Deputy Lee Weems said Andrea Rogers resigned and "pretty much owned up to his portion of the thing pretty quickly" after an internal investigation revealed he sent a Facebook friend request to a female inmate. 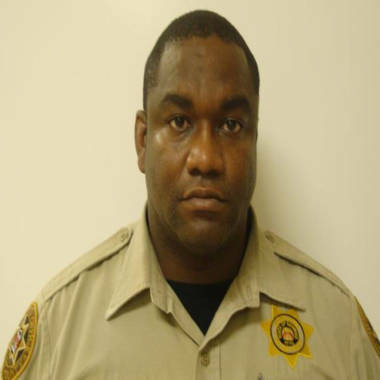 Oconee County Jail Deputy Dewayne Powers was fired and Deputy Andrea Rogers resigned following an internal investigation that revealed both men had “inappropriate communications” with a 23-year-old female inmate. Sheriff’s Chief Deputy Lee Weems said Monday the men sent Facebook friend requests to the woman while she was incarcerated in the jail, and Powers also sent a text message to the inmate’s phone. Additionally, both deputies engaged in face-to-face conversations of a sexual nature with the inmate, according to Weems. The allegations came to Sheriff Scott Berry’s attention on July 23, the day the inmate, whose name has not been released, was bonded out of jail. The woman told her boyfriend, who told the sheriff, Weems said. The inmate, who was incarcerated on June 28, did not have access to her phone or a computer while she was in jail, but an examination of her computer showed the friend requests sent by the men, and an examination of her phone showed the text message, according to Weems’ report. The sheriff fired Powers, while Rogers resigned following an August 3 hearing. Weems said Powers had 10 days to file an appeal, but he didn’t. Weems said it is not fully known what exactly was said between the inmate and the two deputies, but during an interview with the two on July 24, they both admitted to having electronic contact with the woman.